Richardson ISD once again has been named one of the best communities for music education by the National Association of Music Merchants. 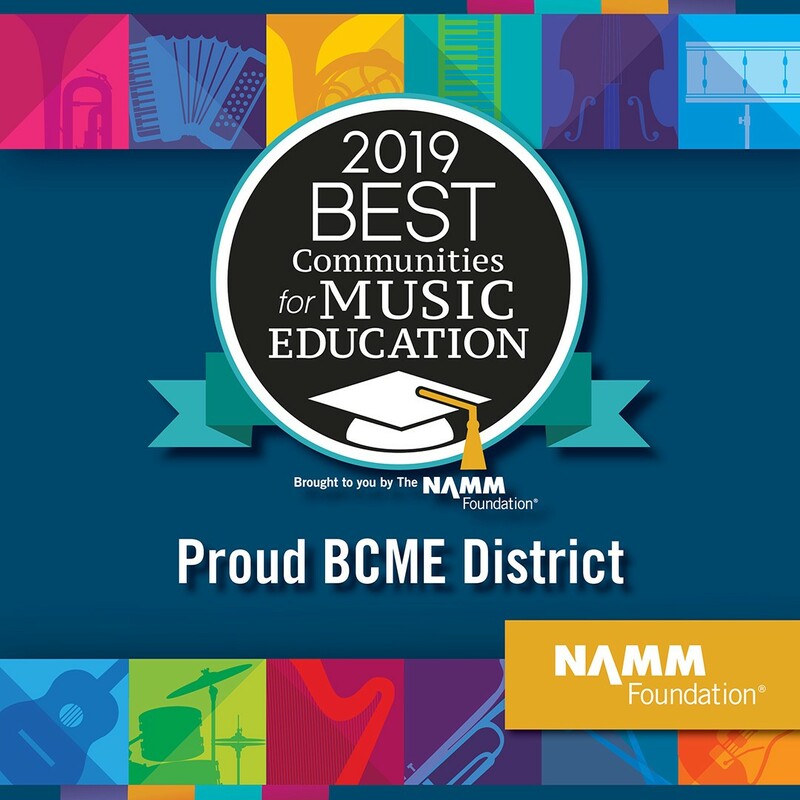 This marks the eighth consecutive year NAMM recognized RISD with this national honor and 10th time overall that the district received the award. The California-based, century-old nonprofit salutes outstanding efforts by teachers, administrators, parents, students and community leaders who have made music education part of a well-rounded curriculum. Designations are made to districts and schools that demonstrate an exceptionally high commitment and access to music education, NAMM said. “I firmly believe that this award is a direct reflection on your efforts to provide high-quality teaching to as many kids as possible,” RISD Executive Director of Fine Arts Jeff Bradford said in an email to the district’s music educators. Bradford also commended the RISD administration, school board, and community for their support of the district’s fine arts program. “As I was filling out the application in December, many of the questions were related to community and district support, both of which are second to none in Texas and beyond,” he said.